I love the concept of a closed door restaurant. 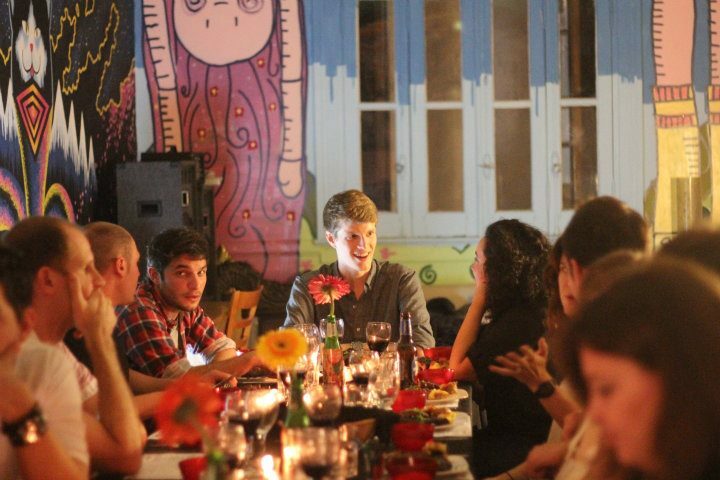 I’m a fan of dinner parties in general. 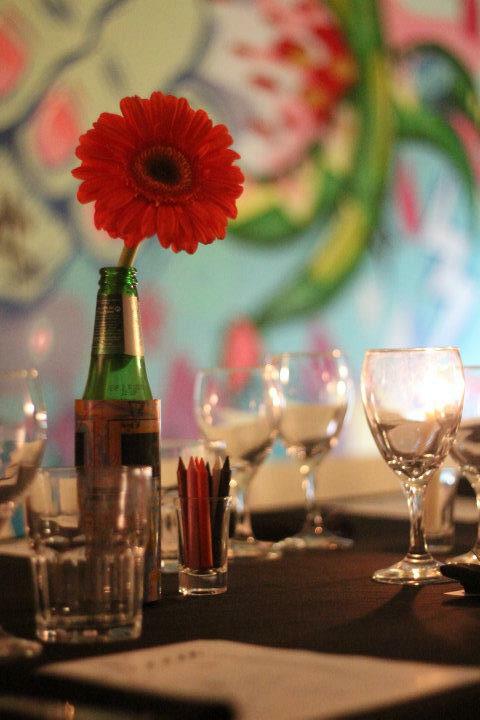 The closed door restaurant takes the treat of a memorable meal, the company of a superb party and creates a sense of community in this large city. After a great experience at Casa Mun, I couldn’t wait to try my next closed door dining experience. 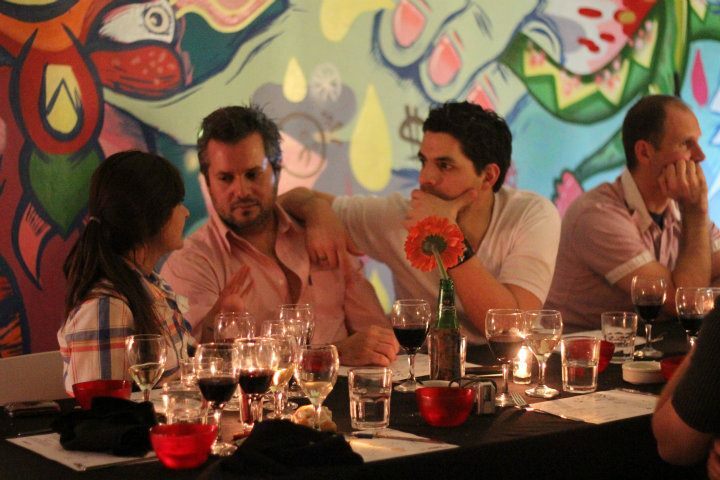 This time it was Max’s Supper Club hosted at Juanele – a great space in Recoleta, known for it’s street art inspired murals which make for a striking ambiance drawn from the city’s wealth of public art. 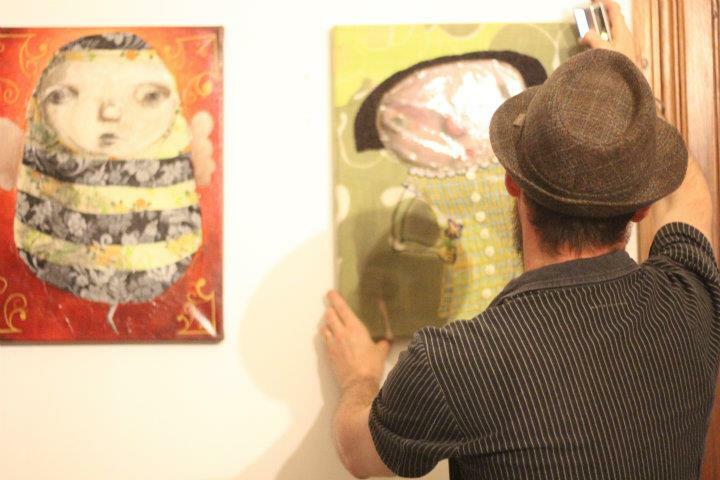 Juanele uses their space to exhibit local artists and are currently showing the haunting and whimsical paintings of Mariano Sanchez. 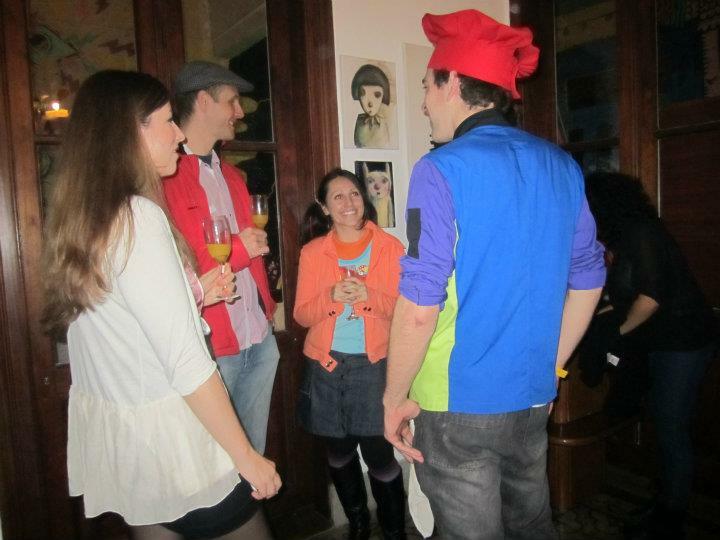 Our evening started with a champagne reception where we became chummy with the other guests. I was delighted to run into Skye of About.com – GoArgentina. 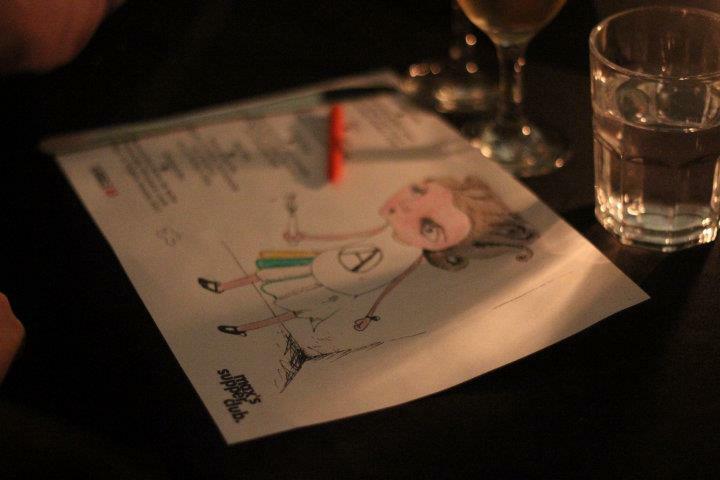 Chef Max created and served a five course meal with wine pairings inspired by the the artwork to theme of kid food. Sanchez’s paintings reminded Max of his childhood, while still possessing a darker, more adult sentient. 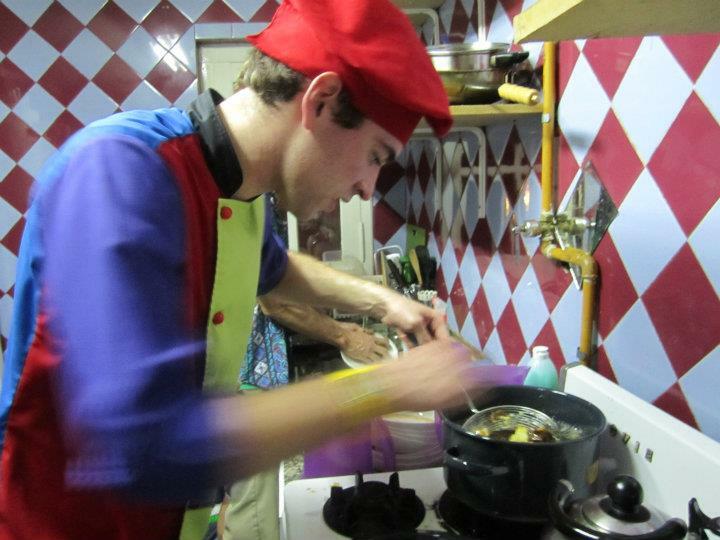 He created a menu of matured childhood classics. 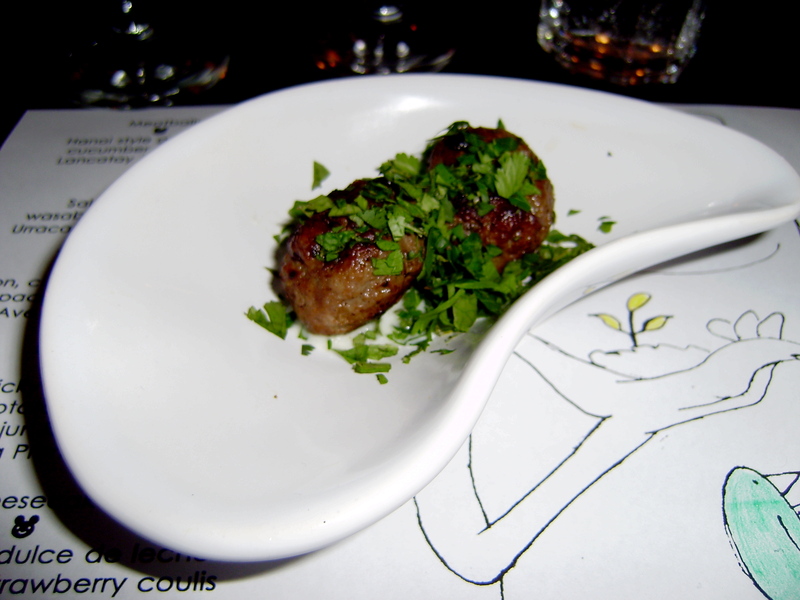 The first course was Hanoi style grilled beef meatballs with cucumber mint sauce paired with a 2009 Lancatay Malbec. 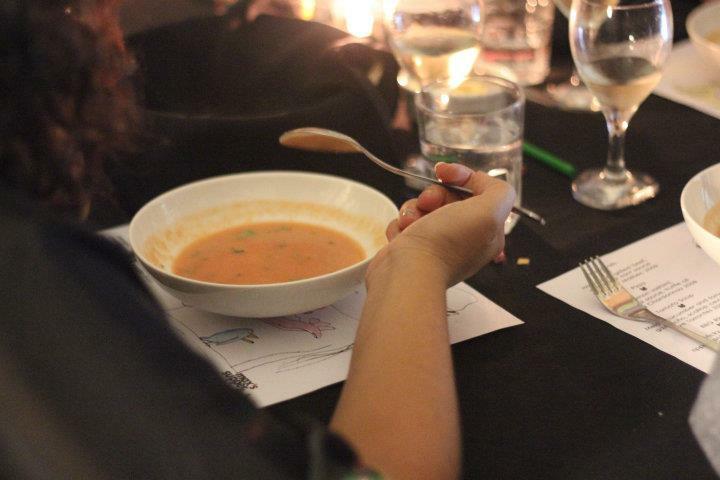 The specialty place mats were also designed by the artist, with crayons for coloring, in correspondence to the ‘kids food’ theme. The following course was Chef Max’s spin on pizza – a childhood favorite that surely no child would appreciate. His ‘pizza’ was topped with Salmon sashimi with truffle oil and wasabi sauce. The third course was a melon, cucumber and tomato gazpacho, scallop ceviche paired with a very sweet Ave Torrontes 2009. 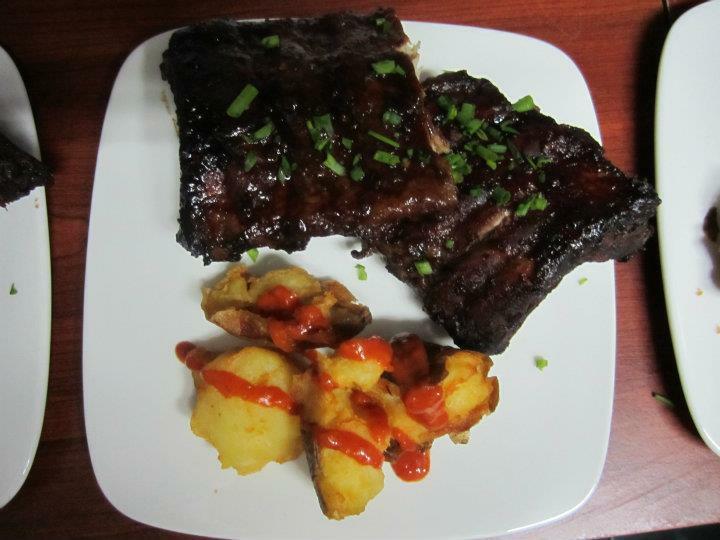 The fourth course and zenith of the meal consisted of sticky spare ribs, ripped potatoes with homemade cajun ketchup. The homemade ketchup was spicy and incredible. 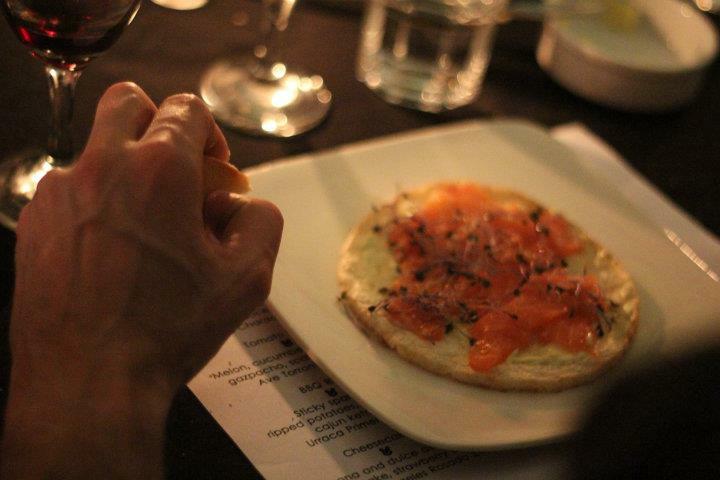 It was served with a full bodied Urruca Primera 2006 – my favorite wine of the evening. Max stayed busy in the kitchen. Dessert was beautiful. 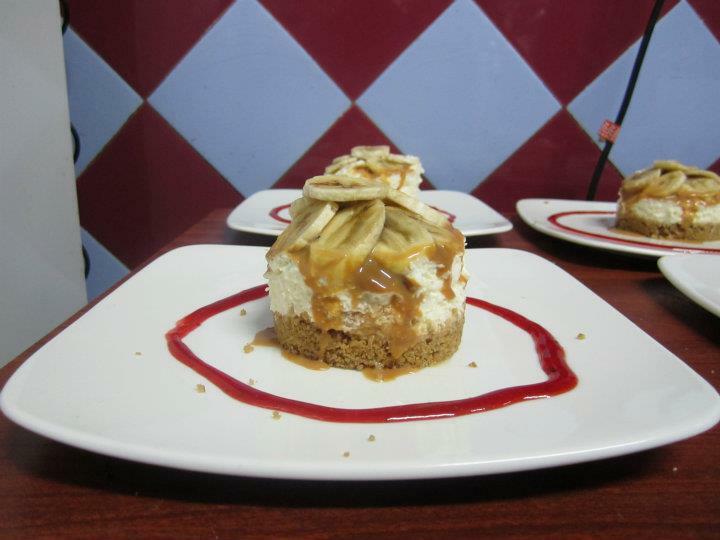 Banana and dulce de leche cheesecake, strawberry coulis paired with a Malbec de Angeles Rosado 2010, which upon first sip didn’t suite my palate, but I found to be very well paired with this fluffy, gooey cake. The beautiful photos in this post were taken by Kate Sedgwick. What an experience! It all sounds incredible – so creative! What a gorgeous place and that dessert is INSANE!!! I had to seriously concentrate on not drooling while reading this. 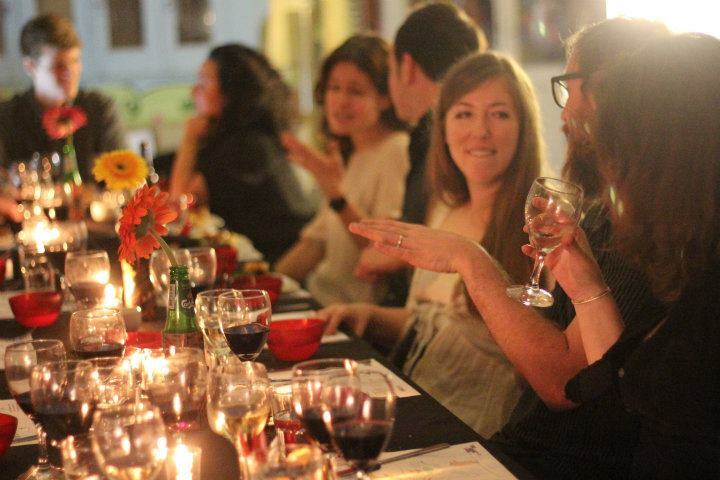 I love this idea of closed door dinners! Skye Lucking and the Seuss/Escher Lovechild Debut! | .My.Beautiful.Air.